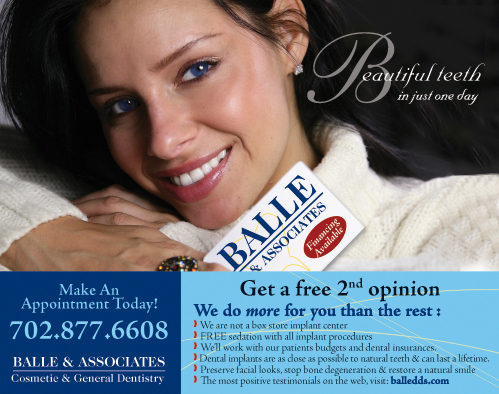 Dr. Balle has been placing and restoring dental implants since 1996. Let us apply our advanced techniques of rescue so you don't end up with a lousy mouth! One location means you don't have to run all over town to see a multitude of doctors to get something done. 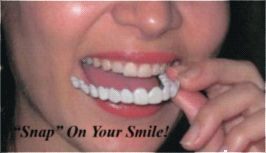 Let us make your smile a real asset.